Platinum Limousine Pte. 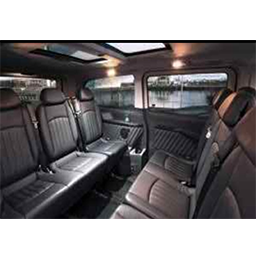 Ltd. offers a wide range of 4/7/13 seater maxi cab limousine booking to suit your needs. 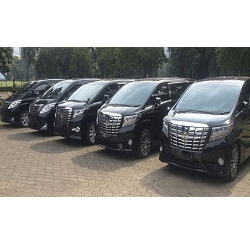 We offer luxury sedans or Mpv that can seat up to 7 passengers like the Alphard /Vellfire or the Mercedes Viano.The 9 to 13 seater is the hiace minivan or minibus or the premium VIP executive maxicab. We also accept booking for Wheelchair and Bulky item transfer. 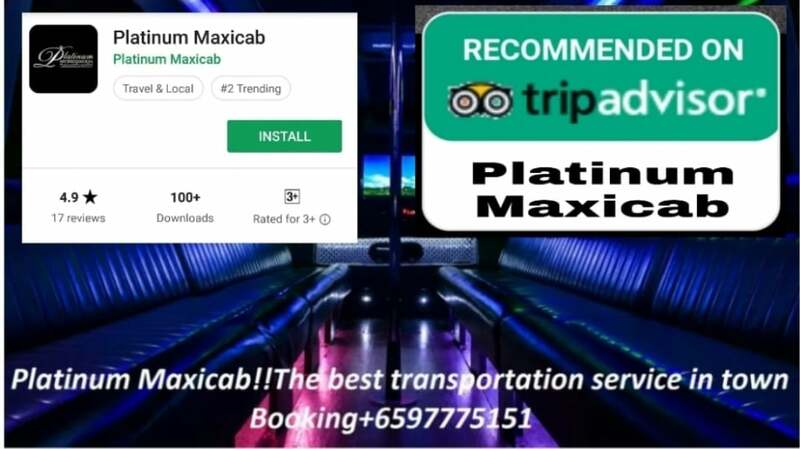 Our maxi cab singapore vehicle is impeccably maintained to ensure that they are mechanically sound and that every amenity works as expected in order to provide you with the utmost in quality, luxury and comfort. The 7 seater super stretch limousine has two opposing seats that have a middle section,the most popular cabs in Singapore Learn more.. 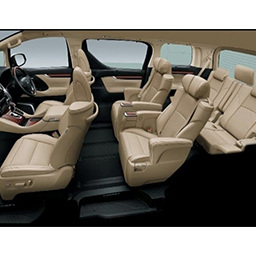 The 9-13 seater hyper-stretch limos have more seats and adjustable configuration seat Learn more.. This classic limousine ensures comfort and smooth ride for your passengers at affordable prices. 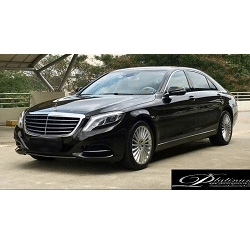 Choose between our Mercedes E-Class or S-Class Learn more..
An Executive Ride, the 6 Seater Mpv, either an Alphard or the Vellfire are the kings amongst mpv’s in Singapore. When required it serves as an executive Limousine. Well known for its style and comfort level Learn more.. Looking for Adhoc charter,single, return or disposal trips for special occasions or excursions? We take all private company functions, business visits, events, weddings, family outings,departure ,arrivals Learn more..
We offers premium wheelchair transport services to ensure that disabled travelers can also travel in comfort and luxury Learn more..
Platinummaxicab.com offers the most affordable yet elegance wedding car rental fleet that would make your bridal photographs even more beautiful Learn more.. 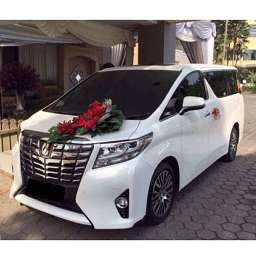 The 7 seater super stretch limousine has two opposing seats that have a middle section,the most popular comfort cabs in Singapore is the 7 Seater Maxi Cab. The 7 Seater Taxi also known to many as Maxi Taxi or Maxicab for 7 people is uniquely designed with a large boot space to carry luggage’s, boxes, odd sized bulky items and even bicycles. These items fit easily into our 7 Seater Cabs More details.. 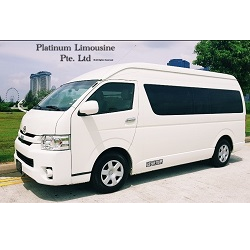 The 9-13 seater hyper-stretch limos have a back seat and adjustable configuration seat.The minibus has seen a rise in demand over the years in Singapore. 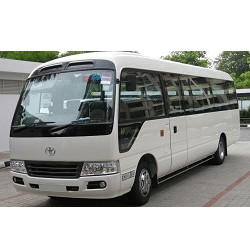 In the past the usage of the 13 Seater Minibus Service was limited to tourist who Book a Minibus for hire to do sightseeing around our lion city. Today many locals as well as corporate companies have started to use this Minibus for 13 people. 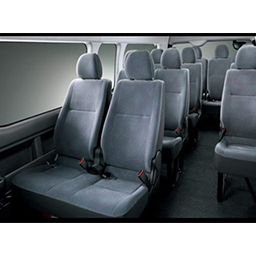 Our Minibus Service caters to a maximum 13 passengers or 9 passengers with full luggage. This is possible because of the flexibility to fold the last 4 seats for storage purposes. Singapore cab More details.. The 4 seater limousines have two matching seats and can seat 4 adults easily.This classic limousine ensures comfort and smooth ride for your passengers at affordable prices. Choose between our Mercedes E-Class or S-Class for your airport transfer needs. 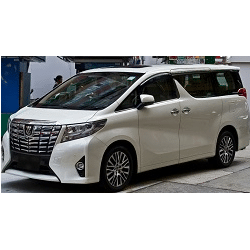 This sedan comes in reasonable rate and transfer you from anywhere with ease and comfort More details..
An Executive Ride, the 6 Seater Mpv, either an Alphard or the Vellfire are the kings amongst mpv’s in Singapore. When required it serves as an executive vehicle. Well known for its style and comfort level. This mpv is the most suitable for you and your clientele on a larger capacity travelling together for events and corporate meetings. This 6 Seater car is also ideal for a extended family get together and family functions such as wedding and departure. Book with us, we cater to limosine Services based on requirements that suit your needs. Be it Hourly Booking or even point to point transfer. We do it all More details.. Looking for Adhoc charter,single, return or disposal trips for special occasions or excursions? We take all private company functions, business visits, events, weddings, family outings,departure ,arrival,shuttle bus service,school and corporate charter 24/7 throughout the year and meet the customised needs of every client More details..
We are pleased to extend luxury private travel for business or pleasure all the way to Malaysia. Whether you are on business travel or family tour ,Cross border transfer services are available 24/7 365 days! Do call our friendly captains for more detailed pricing and package. 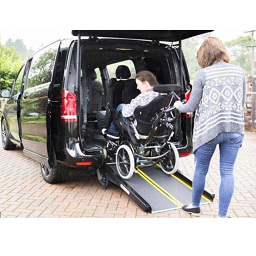 More details..
Our Maxi cab services/Mini Bus Wheelchair ramp transfer service is specially catered to clients with physical disabilities.This is the exact service you need when travelling with a wheelchair bound person. 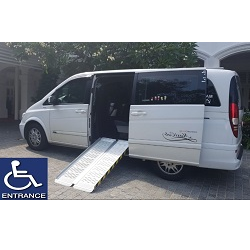 We are also pleased to let you know that the Maxicab/Mini Bus that you will be using will not only fit all 7 or 9 passenger, but will also have an individual space for the wheel chair bound person to be mounted onto the vehicle, using a wheelchair ramp by our competent chauffeurs in a safe and steady manner.This service is available at a very reasonable price,depending on the number of passengers and the vehicle of your choice, you will be given a very economical rate More details..
Platinummaxicab.com offers the most affordable yet elegance wedding car rental fleet that would make your bridal photographs even more beautiful. 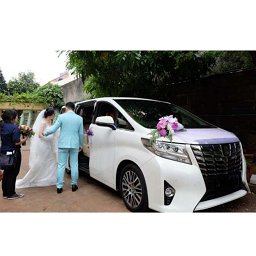 Each of our wedding limousines in Singapore is accompanied by a professional and polite chauffeur. Let us make your wedding memories more exciting with our excellent wedding limousines service. 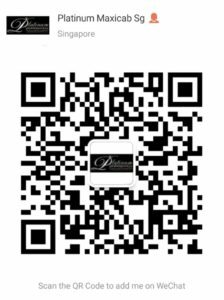 More details..
Platinummaxicab.com offers skip the long queue and 5-25% discounted attraction tickets.We ensure u will be satisfied with the offer! 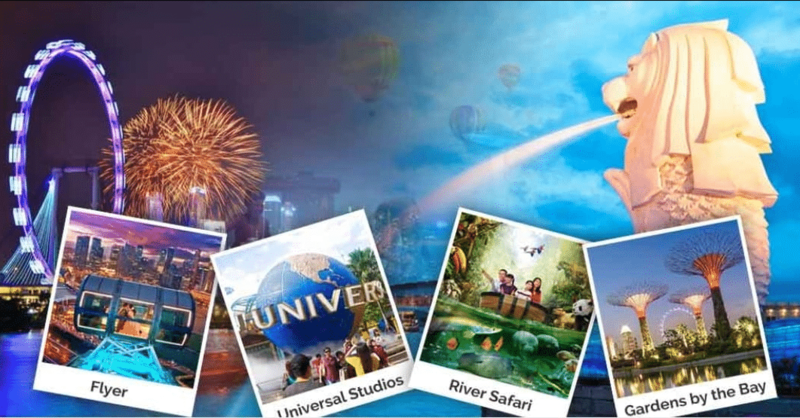 !Kindly call our friendly operator at +6597775151 for attraction tickets booking. Singapore Tourists and travellers usually opt for something they can rely on and this proves to be true when it comes to choosing the right kind of private transport service, comfort taxi or taxi driver. 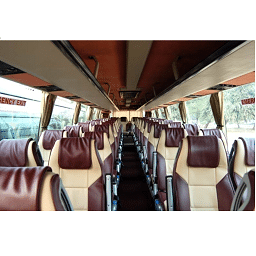 Basically, it is the size of a group that really matters most when looking for the right kind of transport service and because your group is composed of a dozen companions, a minibus makes the perfect choice for you. With a minibus, no one in your group is going to be left behind, allowing everyone to have the best opportunity to visit the following city attractions with much ease and comfort. What is Maxi Cab or Maxi Taxi? Maxi Cab or Maxi Taxi is a large size spacious taxi which can fit 7 or more passenger including big size luggage. It is one of the most popular cab in Singapore among Local and Tourist. Its driven by an experience and professional local driver which is familiar with Singaporeroute. What type of Service do Maxi Cab offers? 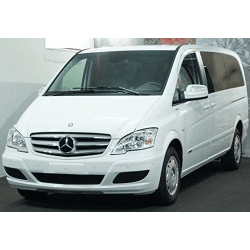 Maxi Cab in Singapore provides premium service which offer Departure, Arrival, One-way Transfer, Wheelchair access, Bulky Item Transfer and Hourly Disposal. All cars are strictly kept clean and neat for the comfort of all passengers. Child seat or booster is available upon request. Most Maxi Cab in Singapore provides free wifi at no extra cost. How much is Maxi Cab or Maxi Taxi cost in Singapore? Depending on what service you need, Maxi Cab will cost you from $55-$70. Its much more cheaper comparing over taking 2 taxi at once for big group traveler. S$65.00 per transfer for Wheelchair & Bulky Item Transfer. Extra stops will be charged at $20 per stop. Maximum of two (2) en-route stops, with the entire transfer to be completed within sixty (60) minutes. 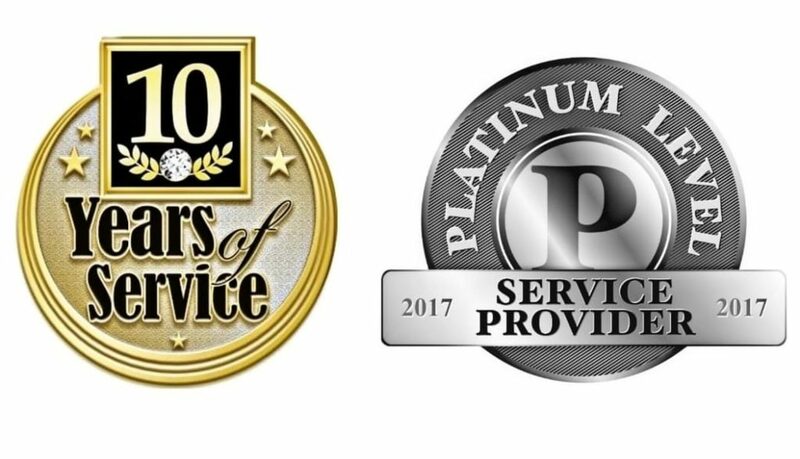 Transfer will be charged as a Hourly Disposal service beyond sixty (60) minutes, with a minimum of two (2) hours disposal for Platinummaxicab and a minimum of three (3) hours disposal for Private Limousine. How many passengers and luggage can a maxi cab take? Maxi Cab can take from 7 to 13 pax at one time. How do i make Advance Booking for Maxi Cab in Singapore? Depending on your location and time,you can get a Maxi Cab as fast as 15 minutes on an off peak period. It can be more than 20 minutes if you are in outskirt location or in a rush hour. We strongly advise you to make and advance booking to avoid above waiting time. What type of payment mode do Maxi Cab in Singapore Accept? Almost all cabbies in Singapore accept Cash and all major credit card transaction. – We really enjoyed the malaysia tours!! The driver was excellent.Eventhough we arrive 1hour late he’s still friendly and didnt asked for extra charges.Thank u for d best holiday!!! surely we gonna book here again. – The Services provided are more than professional.The Driver is always on time with nicely preserved clean , comfortable car. – Excellent , reliable and great services. Always on time. Highly recommended. – We download and book through their app. Its easy and simple to use.Thumbs up!!. Professional, Priority and Pride are our motto. At Platinum Maxicab, service is guaranteed once booking confirmed. The most trusted transportation company and taxi booking service on the island. We are in taxi service industry for the past 10 years. We encourage our customers to submit maxi cab booking in advance hence reducing unnecessary delays in their journeys. Get quote about Singapore taxi fare. Submit your booking form now to grab taxi cab. What’s even more is that Platinum Maxicab offer you all of this convenience, luxury and call taxi service at a competitive rate. This means that you can take the hassle out of any transportation you may need and simply sit back and let us handle all of the details. Limousine traveling is the definition of luxury ground transportation and the travelers enjoy the comfort, convenience and personalized service of chauffeured travel. The payments for the taxi booking Singapore services can be done by credit card as well as cash.For Maxicab Booking Click here.